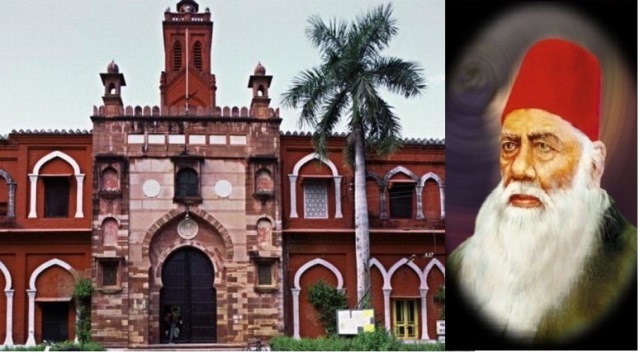 Barely a year after demands to remove a portrait of Mohammed Ali Jinnah triggered violent protests at Aligarh Muslim University, the institution is again in the eye of a storm, as fourteen students of the university have been booked for sedition after they entered into a scuffle with the crew members of Republic TV news channel and ABVP members on the varsity campus. The students, according to the police, also raised “Pakistan Zindabad” slogans. 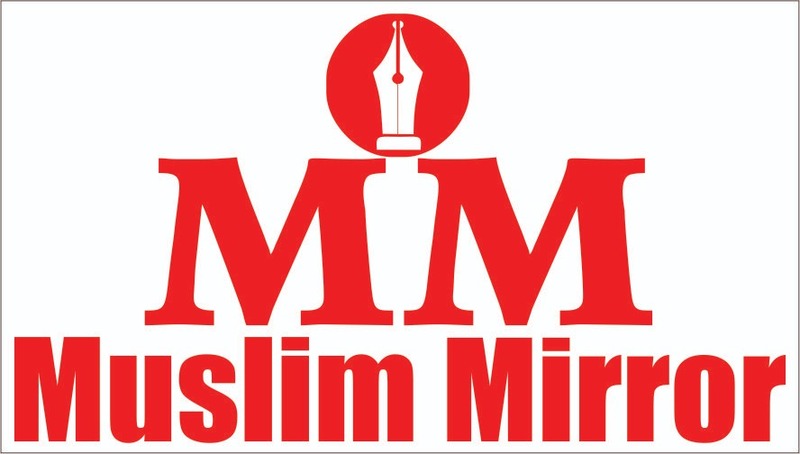 On Tuesday, a group of AMU students got into an altercation with the crew of a TV news channel over reports of a visit by AIMIM MP Asaduddin Owaisi. 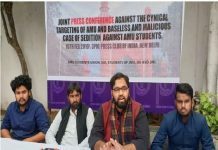 Cases under Section 124-A (sedition), Section 307 (attempt to murder) and eight other sections of the IPC were registered against nine students of the AMU, including the president and vice president of the students union as both sides filed complaints against each other. Personnel of the Rapid Action Force have been deployed around the AMU campus. ABVP members claimed a motorcycle of one of their members was set ablaze after the altercation. The tiff between the TV channel and AMU students was triggered by a protest launched by the ABVP over the visit of Owaisi, whom they wanted banned. While Owaisi did not turn up, the crew of the TV channel went to cover the anticipated event. An AMU spokesperson said the TV channel did not obtain permission to film inside the university campus. 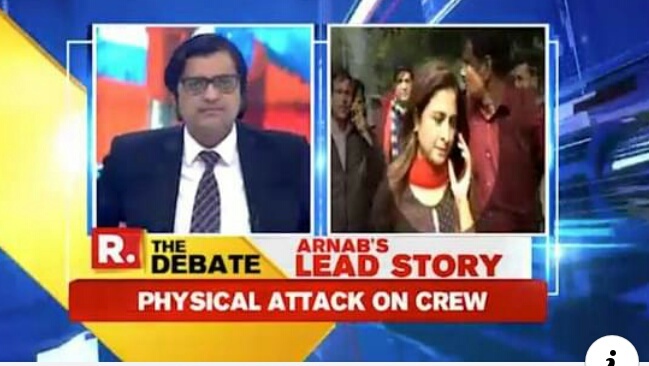 The TV channel crew claimed they were heckled and their camera smashed. Some ABVP activists also claimed they were assaulted by the AMU students, who they alleged shouted pro-Pakistan slogans. 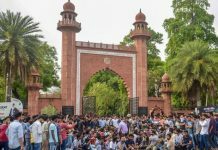 A large group of AMU students gathered at the Bab-e-Syed gate, demanding the suspension of Ajay Singh, a prominent ABVP leader who is a postgraduate student in the Faculty of Law. 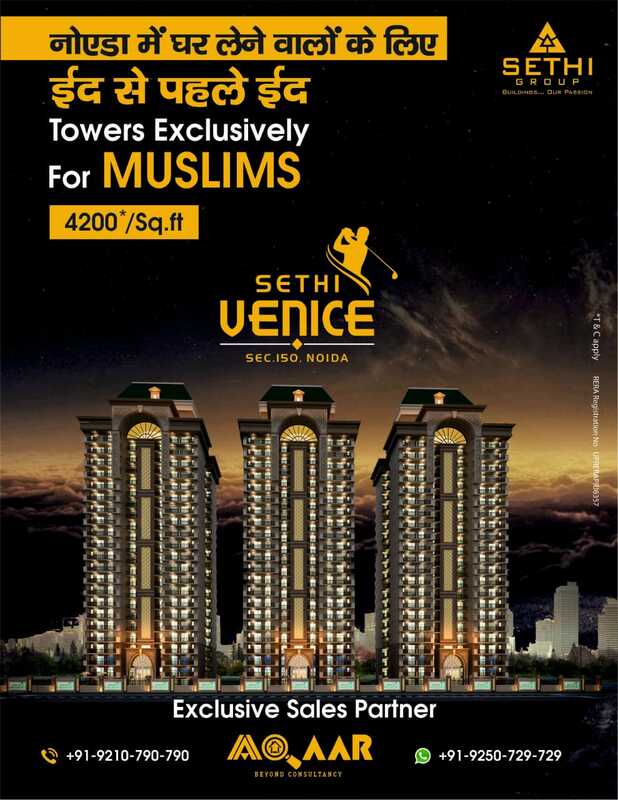 He is the grandson of BJP MLA Dalvir Singh. Meanwhile, the students at AMU have urged the authorities to drop the sedition charges against the students. India should have its own dictionary. Even kids in India knows Pakistan is a political word in india.it has been widely used by political parties to have political gains. Then How is the sedition case is applicable in this issue? Godse worshipping shakhas are nationalist, Muslim universities are eyesore and heartache to BJP. Give 100 % Vote in 2019 elections by ballot paper and wipe out RSS completely. Also bring Dalit, Christian, Sikh and OBC voters to the polling for maximum voting! Booking innocent students for sedition; while those selling India for Rafaele scam are not doing sedition? Fight back constitutional way–100% ballot paper voting, never choose NOTA option. Vote the least evil non-BJP candidate.